Richard W. Martin was born and raised in Ashland. He attended the Ashland Center, University of Kentucky, on 15th Street for two years and finished his four year under graduate degree on campus then graduated from law school at the University of Kentucky. Upon graduation from law school in 1969, Richard joined the Federal Bureau of Investigation. He was a special agent stationed in Chicago and Kansas City up until that he left the Bureau in 1973. Upon returning home to Ashland, Richard and two other Ashland High graduates started the law firm that is now Martin and Vincent, PSC. Since 1978 Richard has served as the City Attorney for Ashland. 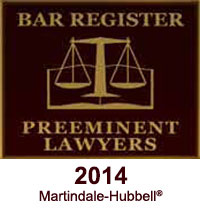 He has had an AV Preeminent Rating with Martindale Hubble since 1988. Martindale-Hubbell's Peer Review Ratings are an objective indicator of a lawyer's high ethical standards and professional ability, generated from evaluations of lawyers by other members of the bar and judiciary. Legal ability ratings are based on performance in five key areas: Legal Knowledge, Analytical Capabilities, Judgment, Communication Ability, and Legal Experience. Martindale-Hubbell considers an AV Preeminent Rating to be a significant accomplishment - a testament to the fact that a lawyer's peers rank him or her at the highest level of professional excellence. 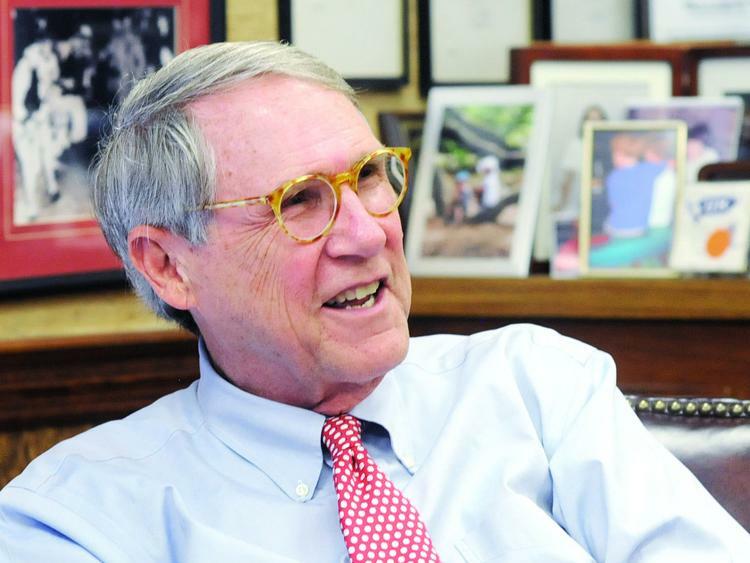 Richard is a member of the Boyd County Bar Association, where he served as President in 1983. He is a Kentucky Bar Association Bar Foundation Charter Life Member. He is a member of the American Bar Association, Kentucky Defense Counsel, and Municipal Attorney's Association of Kentucky. He is admitted to practice in the Commonwealth of Kentucky, U.S. Eastern District of Kentucky, 6th Circuit Court of Appeals, and U.S. Supreme Court. Since 2000, Richard has been a Certified Mediator by the Mediation Center of Kentucky. He has been a Court of Justice Mediator since 2013. Richard was the Kentucky Bar Association member on the Boyd County Judicial Center Construction Project Board. He has been recognized as a Distinguished Alumnus of Ashland Community College and as Best Friend of the Ashland Public Library. Richard has served on two occasions as a Special Justice for the Kentucky Supreme Court, on the Executive Board for the Kentucky Crime Commission, on the Board of Overseers, Executive Committee, for the Kentucky Municipal Law Center at Northern Kentucky University, on the University of Kentucky College of Law Alumni Board, as well as on various other committees with the Kentucky Bar Association over the years. Richard received three commendations from Directors of the Federal Bureau of Investigation. He is also a University of Kentucky Fellow, Lafferty Society, at the College of Law. Over the years he has served on the board of directors for the Ashland Community College, Salvation Army, Community Hospice, Ashland Cemetery Board, Ashland Instructional Basketball League, Ashland National Little League, King's Daughters Medical Center Health Foundation, and Hack Estep Boys' Farm. Richard has also coached little league baseball and mock trial teams.